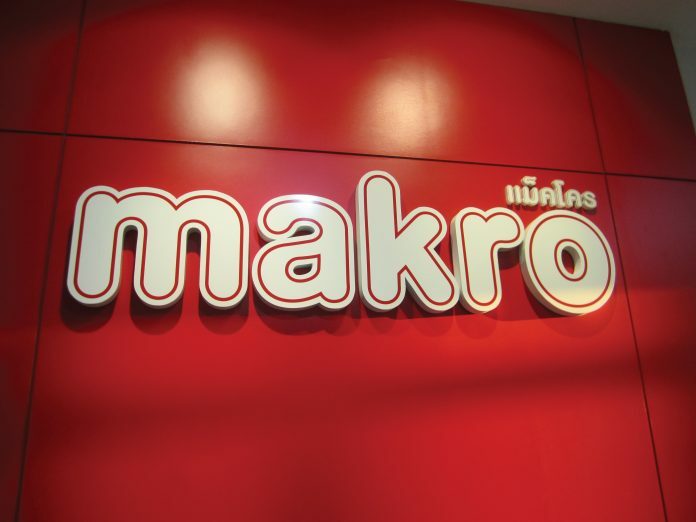 Wholesaler Siam Makro, via its subsidiary Siam Food Services, recently entered agreements to acquire four food service businesses in Asia and the United Arab Emirates, at a cost of more than three billion baht. Makro said it will be buying 80 percent each of Indoguna (Singapore) Pte Ltd, Indoguna Dubai LLC and two Hong Kong-based firms, Lordly Company Limited and Just Meat Company Limited. 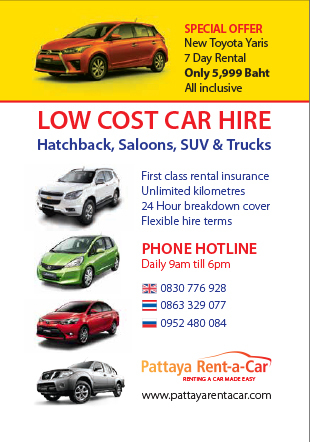 Siam Makro said it would use its own capital and bank loans to facilitate the acquisitions. The targeted firms are engaged in a business related to Siam Food and Siam Makro operation, which is importing, exporting and distributing raw and frozen premium food supplies including Halal products and sausage and salami processing. Siam Makro has also set up a joint venture in Cambodia, registered as Makro Cambodia Limited, in which it holds 70 percent equity. Two Thai companies have received approval from the Myanmar government to invest in the fertilizer, manufacturing and trading sectors. Thai Central Chemical Public Co announced it will invest the equivalent of US$12.5 million while CPP Fertiliser Co Ltd will inject US$10.5 million in its Mynamar business. Thai Central Chemical Public Co Ltd (TCCC), will invest in the Thilawa Special Economic Zone where NPK (Nitrogen, Phosphorus, Potassium) compound fertiliser and single fertiliser will be imported, repacked and be sold wholesale. 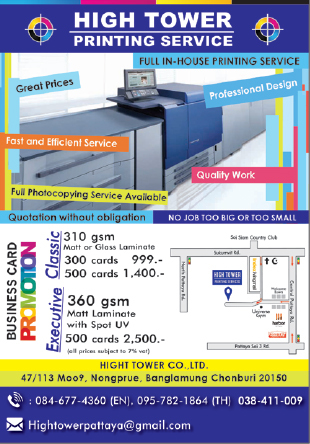 TCCC opened a new office in Yangon in August 2016. CPP Fertilizer Co Ltd will invest $10.5 million in the manufacturing and wholesale of fertiliser in Myanmar. Bulk blending (mixed) fertilisers will be produced at the Thilawa Special Economic Zone. The SET-listed company STP&I Pcl has signed a memorandum of understanding to acquire a 60 percent interest in WPGE Phetchaburi Co Ltd for 840 million baht. WPGE operates a municipal solid waste power plant with electricity generation of 7.9 megawatt in Petchaburi province. It has registered and fully paid-up capital of 700 million baht divided into 70 million shares with the par value of 10 baht apiece. The company said this acquisition would support its expansion in the renewable energy sector and create long-term recurring income for the company as WPGE has already signed a power purchase agreement to sell 5.99 megawatts to the Provincial Electricity Authority.